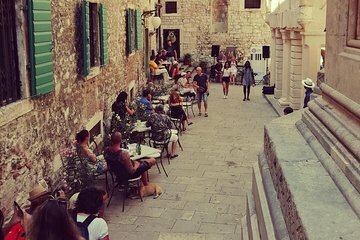 Getting to know Sibenik is easier and more rewarding with a guide to lead the way and share the history of its buildings and monuments. This evening walking tour delivers: taking you by the UNESCO-listed Cathedral of St. James, Town Hall, Sibenik’s oldest street, and more. A hassle-free way to get your bearings pre-vacation, or an ideal overview for time-crunched visitors. Entry to the sights is excluded.